If you have a question about our products, please take a look at our Frequently Asked Questions, to see if these help. If you still wish to contact us, please click here. 1. 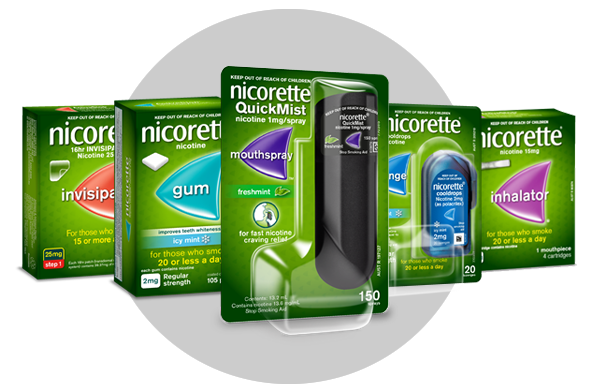 NICORETTE® QuickMist is coming out as a jet rather than a mist. NICORETTE® QuickMist should be primed/loaded properly to be used effectively. Prime the spray pump if you are using the product for the first time or if you have not used it for 2 days. To do this, point the spray safely away from you and press firmly the top of the dispenser with your index finger several times until a fine spray appears. 2. Are hiccups a side effect of NICORETTE® QuickMist? 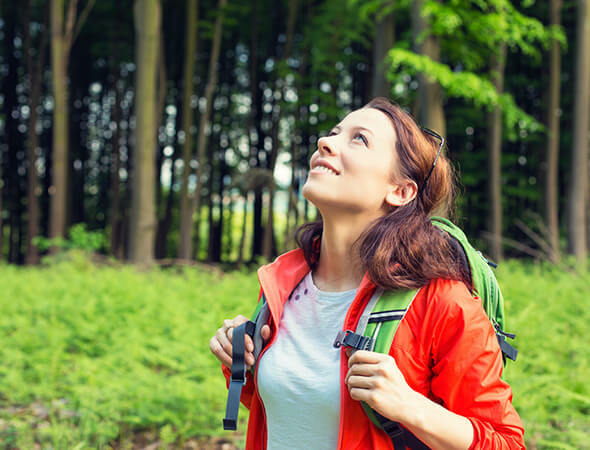 3.What sensation should I expect when using NICORETTE® QuickMist? When the spray is released into the mouth strong fresh mint sensation may be initially experienced, especially if you are using NICORETTE® QuickMist for the first time, but this is perfectly normal for oral NRT formats. 4. Does NICORETTE® QuickMist contain alcohol? NICORETTE® QuickMist contains a very small amount of alcohol, less than 100mg per spray. If you are unable to consume alcohol due to reasons such as religion, you should consult your Healthcare Professional for advice on which product to use. The NICORETTE® range contains a number of other flexible formats, such as NICORETTE® Gum, Inhalator, Nasal Spray and Freshmint Lozenge which may be more suitable. 5. Can NICORETTE® QuickMist be used in diabetics/ pregnancy / breastfeeding? NICORETTE® QuickMist can be used in diabetics. However, you should monitor your blood sugar levels more often when starting to use NICORETTE® QuickMist as you may find your insulin or medication requirements alter. Talk to your doctor, nurse or pharmacist for advice. 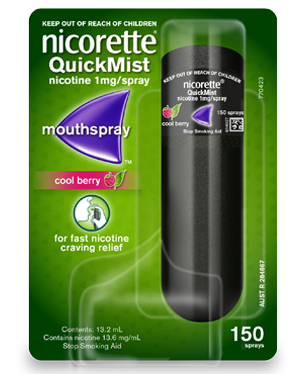 NICORETTE® QuickMist is sugar free (does not contain sucrose) and contains sweeteners sucralose and acesulfame potassium (also known as acesulfame K). If breastfeeding, breast-feed just before you use NICORETTE® QuickMist to ensure that the baby gets the smallest amount of nicotine possible. 6. 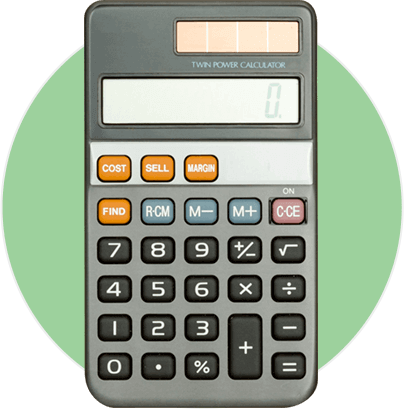 What are the clinical data for NICORETTE® QuickMist. When quitting, NICORETTE® QuickMist has been shown to double a smoker’s chances of stopping smoking successfully compared to quitting with willpower alone. NICORETTE® QuickMist is spray for fast craving relief, providing relief up to 3 times faster than lozenges (every 2 sprays). If you are a healthcare professional and wish to have further details on the efficacy of NICORETTE® QuickMist, please click here. 7. How long does each QuickMist last? 8. Does NICORETTE® QuickMist contain sugar? 9. 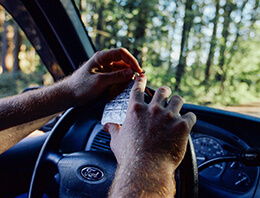 Can any of the NICORETTE® products be used in combination? NRT combination therapy (patch plus another formulation – gum, lozenge, oral spray, etc.) may be a therapy strategy for smoking cessation that a health professional can advise to the heavily dependent smoker and/or those who have previously failed to quit with NRT. For further advice, please consult your local GP, pharmacist or smoking cessation clinic.